When you say Avurudu Festival, who can forget the 'Avurudu Kumari' and 'Avurudu Kumara' show stopping events? 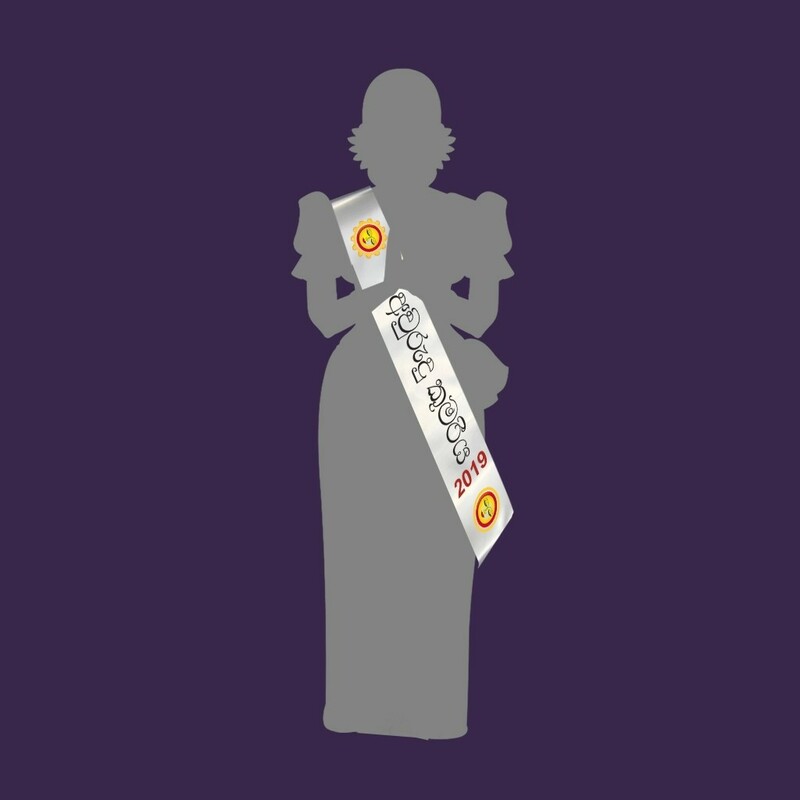 No pageant is complete without Anim8.lk's very capable sashes crowning that moment. 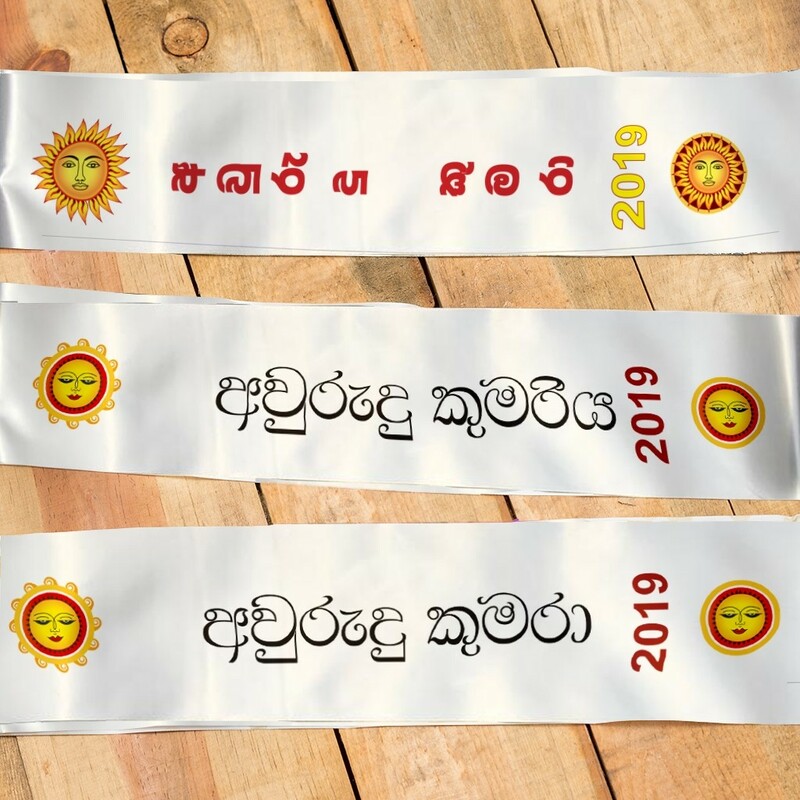 Avurudu sashes are designed for you in variations and ready for pick up.